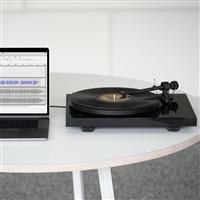 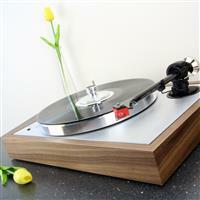 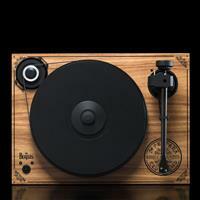 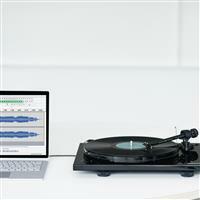 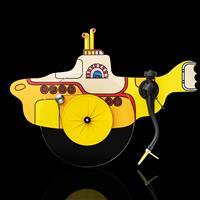 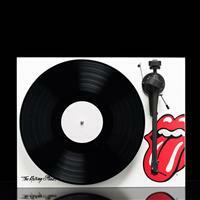 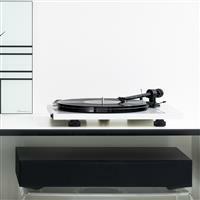 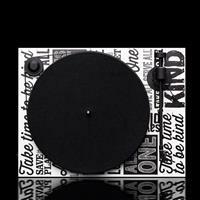 All-in-one turntable - just add speakers! 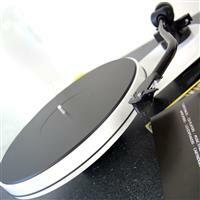 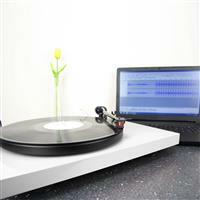 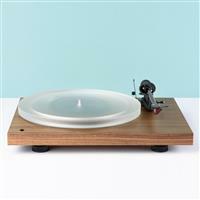 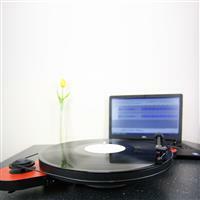 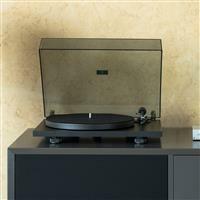 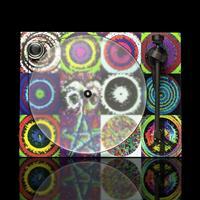 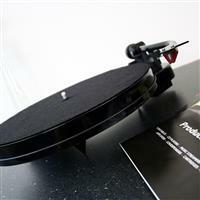 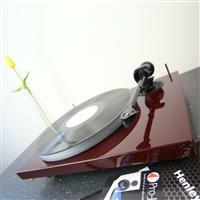 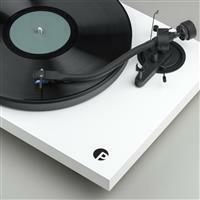 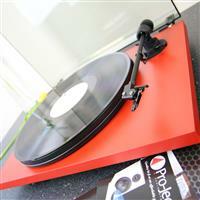 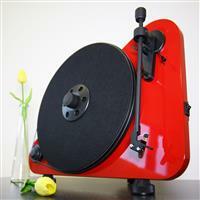 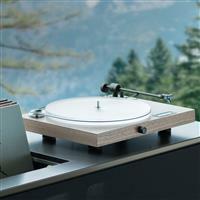 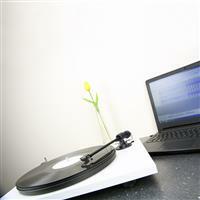 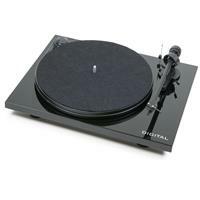 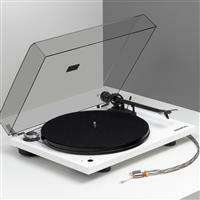 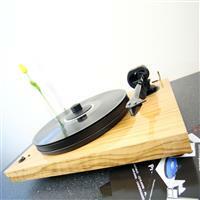 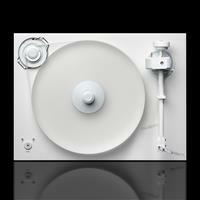 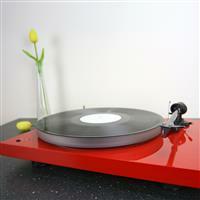 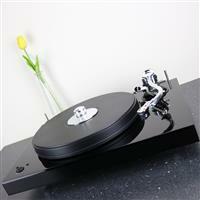 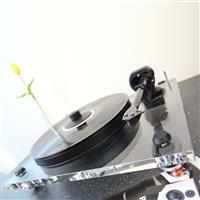 Premium acrylic turntable with speed control. 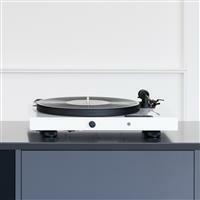 Pro-Ject's flagship turntable. 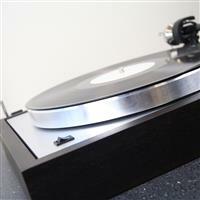 An audiophile marvel.